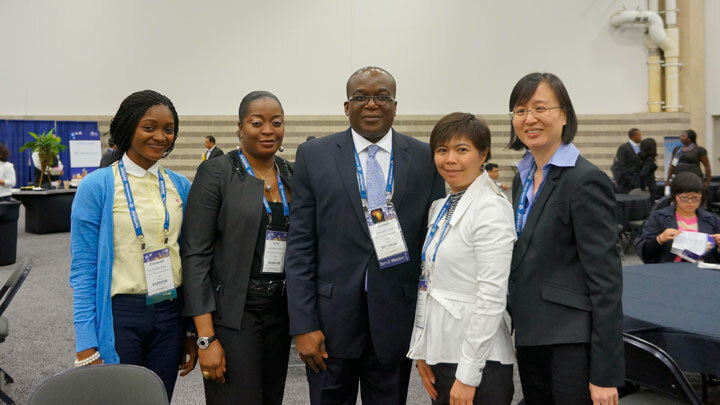 This year more than 8000 delegates congregated in Dallas for the 135th INTA Annual Meeting. The Firm’s contingent from Kuala Lumpur comprised of our Managing Director, Ms. Karen Goh, Senior Legal Counsel, Ms. Azlina Aisyah Khalid and Business Development Manager, Ms. Oon Yen Yen. 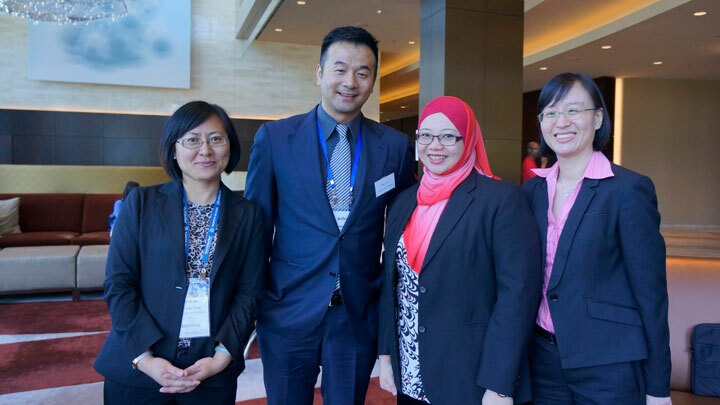 The event, held from 04 – 09 May 2013, was also attended by our Singapore Director, Mr. Ameen Kalani. Despite being welcomed by unusually cold weather, all had a fruitful and beneficial INTA meeting. 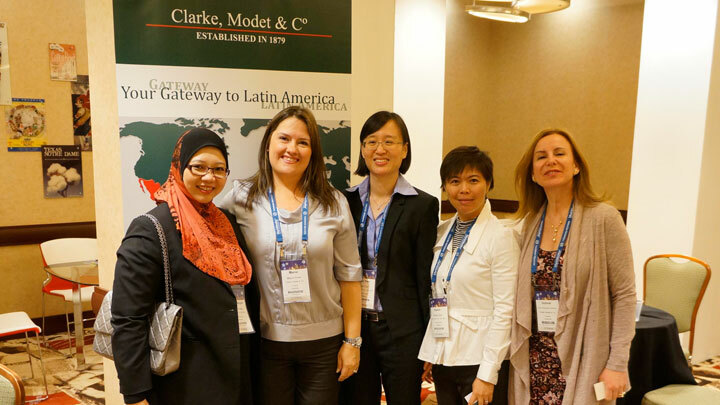 It was the perfect opportunity to catch up with our valued associates who hailed from all over the world. Notwithstanding a tight and busy schedule, they agreed that the meetings turned out to be a highly productive. 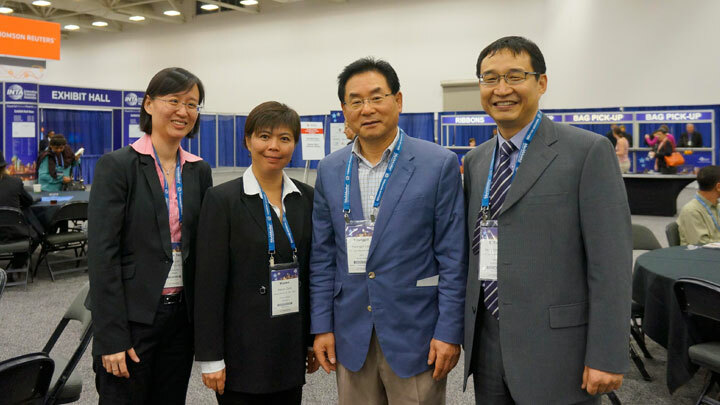 In addition, Henry Goh’s contingent attended several receptions, which led to more networking opportunities where they met new associates and prospective business partners. Dallas, Texas would be certainly be remembered as a gracious INTA host city with its warm gracious Southern hospitality.